We’ve Got a Venue and a Great Team! 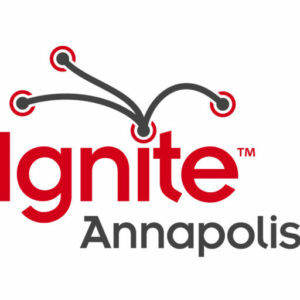 Everything is coming into place for the return of Ignite Annapolis on November 30, 2016. We’ve locked in an awesome venue – Maryland Hall for the Creative Arts AND we’ve put together a terrific team to pull it all together. Our organizers are Kris Valerio Shock, Liz Thibodeau, Gavin Buckley, and Kathleen Booth. We’ve opened up speaker applications and stand at the ready to find the next 16 speakers who are going to help us IGNITE ANNAPOLIS once again. https://igniteannapolis.com/wp-content/uploads/2016/06/cropped-ignite_Annapolis-300x300.jpg 0 0 IgniteAnnapolis https://igniteannapolis.com/wp-content/uploads/2016/06/cropped-ignite_Annapolis-300x300.jpg IgniteAnnapolis2016-08-31 17:20:132016-08-31 17:28:36We've Got a Venue and a Great Team! We've Got a Venue and a Great Team!